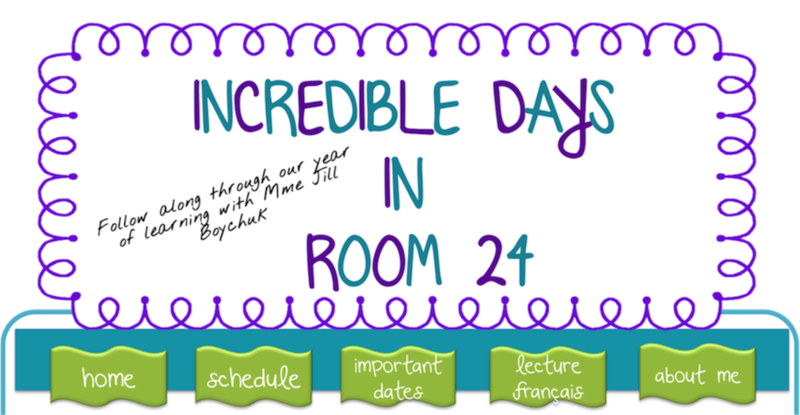 Incredible Days in Room 24: Halloween! Today we celebrated Halloween. We had a costume parade, we played and we ate. It was a fantastic day.